Convert VOB to WMV (which is supported by Windows Movie Maker) at 90X faster speed. Allow to edit VOB file. You can cut, rotate, crop video, and add special effects, watermark, and more to the VOB file. Download online video from YouTube, Facebook and other 1000 sites. Record screen, compress video, burn DVD/CD make GIF images, and more other features. As one of the most popular video editing programs in the Windows operating system, Windows Movie Maker has received a lot of praises. Want to edit VOB files in Windows Movie Maker and create a home movie? Then you will be disappointed since VOB is not supported by Windows Movie Maker. In order to import VOB files to Windows Movie Maker, you have to first convert VOB to Windows Movie Maker supported media formats like WMV, AVI, ASF, etc. Haven't figured out a way? Now here is an option. To convert DVD VOB videos for Windows Movie Maker, it's undoubtedly that a video conversion program is needed. 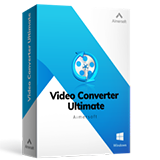 You can just get Aimersoft Video Converter Ultimate here to convert VOB movies to WMV for Windows Movie Maker. Download the converter below and follow the steps to change VOB format to Windows Movie Maker with ease. After that, you can import and edit VOB in Windows Movie Maker. By the way, this Aimersoft Video Converter Ultimate program also enables you to edit videos with its built-in video editor. Convert DVD VOB to any Windows Movie Maker supported formats easily. Convert video or audio in 500+ formats, including MP4, MOV, VOB, MKV, WMV, AVI, MPEG, etc. Burn videos to DVD/Blu-ray disc with free templates. 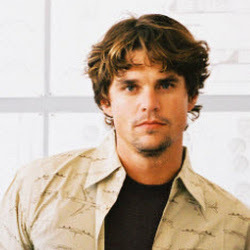 Download videos from YouTube, Facebook, Vevo, Vimeo and other 1000 sites. Act like the Windows Movie Maker, it has a built-in video editor to trim, crop, rotate video, or add watermakr, subtitle and more to the video. Record video, burn CD, transfer video to iOS/Android device, compress video. 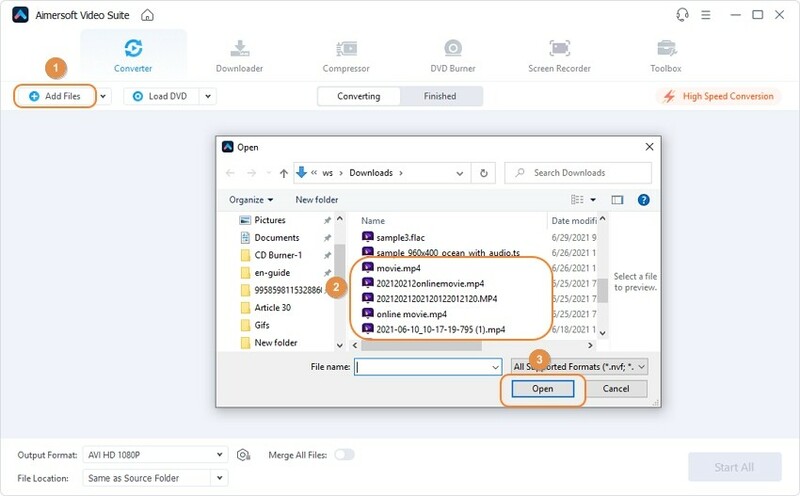 After installing Aimersoft Video Converter Ultimate, launch it and click Add Files to import the VOB files you want to edit in Windows Movie Maker. Or you can drag and drop the files to this VOB converter. 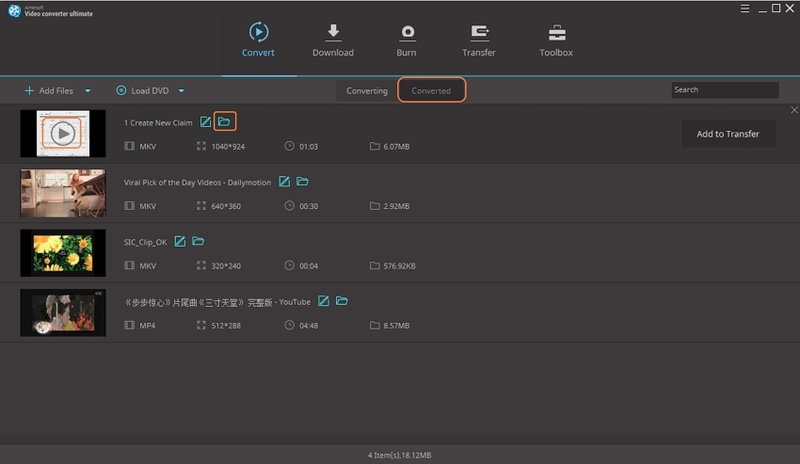 You can actually edit your VOB video in Aimersoft Video Converter Ultimate. Some video editing functions are provided, such as video cropping, video merging, subtitles inserting, special effects adding, etc. To edit a VOB video, just click the 3 icons below the video thumbmail to enter the editing window. Next, you should specify an output format. Simply click Convert all files to option and select Video > WMV to convert VOB to WMV, which is highly compatible with Windows Movie Maker. As you see, this program can also convert VOB to other formats, programs and devices, like VOB to MP4, VOB to AVI, VOB to MOV, VOB to MP3, VOB to iPad, etc. You can also click Output to choose a folder to save the converted media files. When all is OK, just click the Convert button to start converting VOB videos to Windows Movie Maker compatible files. After the conversion, find your converted video clips in the destination folder and add them to Windows Movie Maker for home movie making. 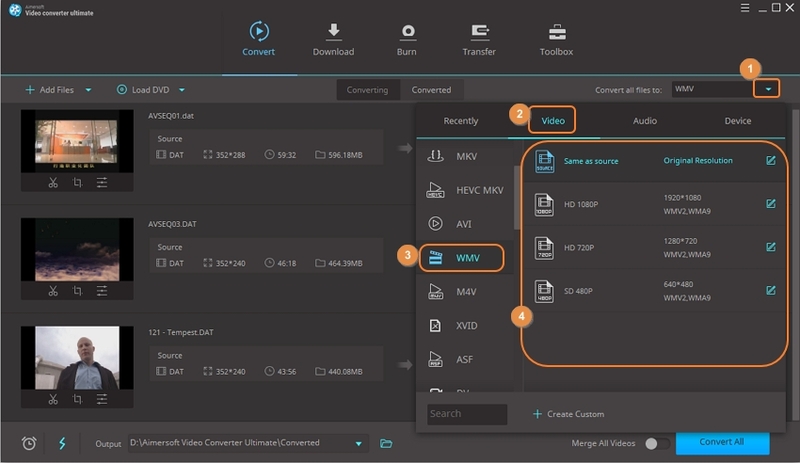 Free download Aimersoft Video Converter Ultimate below. You can not only convert VOB files to Windows Movie Maker format for further editing, but also directly edit VOB file in Aimersoft Video Converter Ultimate without Windows Movie Maker. Both Windows OS and macOS are supported. Windows Movie Maker is the video editing program that comes free with the newer batch of Microsoft operating systems. 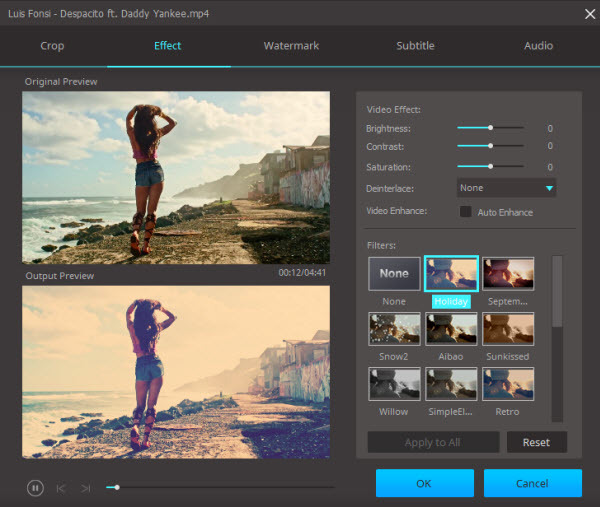 This software allows for the creation and editing of video files on a desktop or laptop computer and then directly publishes them to the major video sharing websites such as YouTube, Flickr, Facebook, and SkyDrive. There are many editions of the Windows Movie Maker since its initial release in 1999 via Windows ME. The software has evolved accordingly as new Windows operating systems were developed. The latest version of the software is called Movie Maker 2012, which was intended for Windows 7 and 8. Windows Movie Maker is technically a freeware that is offered in 64 languages. It is a very easy-to-use and understand video editing and creation software. Even first-time users will be able to find their way around the program without using the help files or go through the tutorial sessions.